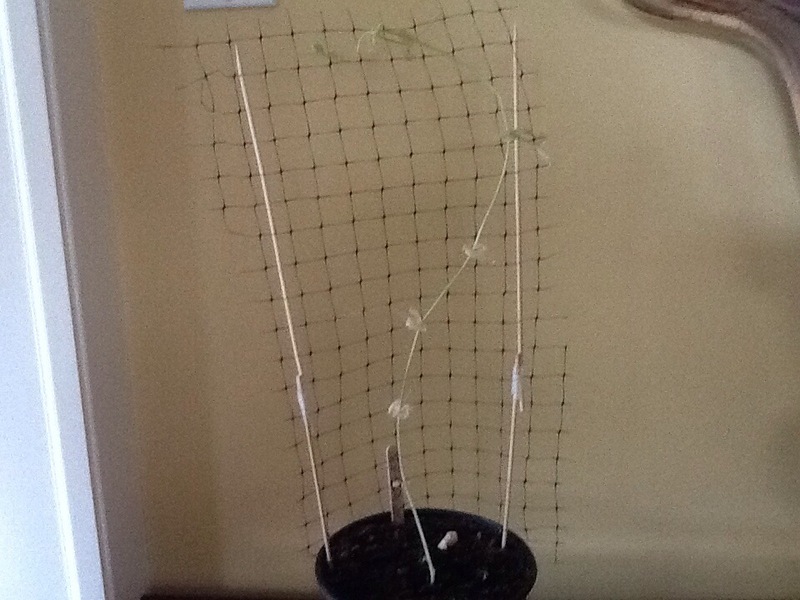 At home I am growing watermelon and peas. We started growing our plants at school and then my teacher let the whole class take home their 2 plants. 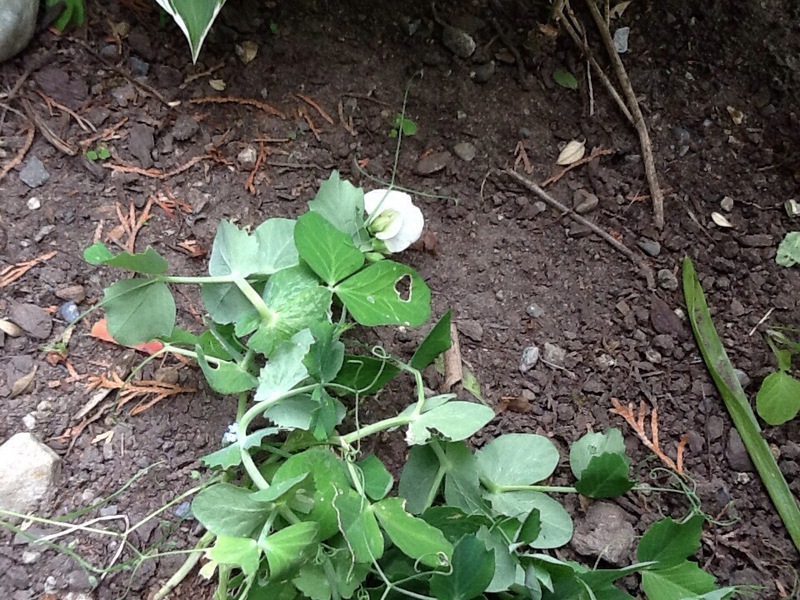 I am also growing plants outside that I did on my own and there are peas that have little flowers. I can’t wait until my plants give me a watermelon and lots of peas. 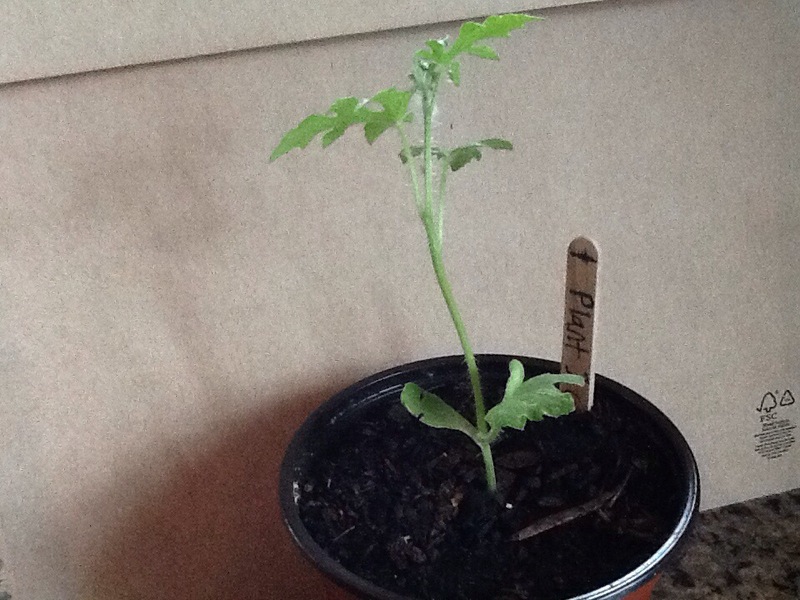 On my pea plant, the leaves are sort of yellowish in colour. On my watermelon plant, it has 7 leaves and on one leaf there is a rip. Wow you have a green thumb cole! Keep up the good work and soon you will be able to feed your whole family with lovely fruits and vegetables. 🙂 Imagine if you grew so much food that you never had to go to the grocery store again! Maybe you can grow tomatoes too? Ya I love yellow tomatoes. YUM! I always think that growing your own food is like magic! Just think, from a little seed comes something you can eat!